The ability to display an accurate image is commonly assumed to be a benefit of dynamic geometry software–it seems reasonable to conclude that the task of noticing and interpreting relationships between objects is easier if figures are drawn to scale. However, results of a study involving pre-constructed, web-based, dynamic geometry sketches in activities at the secondary school level revealed that many students either do not realize or ignore the fact that the onscreen image is accurate, and that others, who recognize and might want to use visual evidence lack the tools to do so. The tendency of some study students to miss or disregard measurements and visual evidence of relationships is of concern because exploring invariant properties with dynamic software requires focused attention on all aspects of an object as it updates under dragging. The study results suggest that, for students to reap the benefits of working with an accurate image, they must learn to notice details, use dragging in a systematic way, and communicate visual ideas. But first, they must set aside, during the exploration phase, the logic-based bias towards diagrams that they may bring from traditional geometry. Sinclair, M. (1981). WORKING WITH ACCURATE REPRESENTATIONS: THE CASE OF PRE-CONSTRUCTED DYNAMIC GEOMETRY SKETCHES. 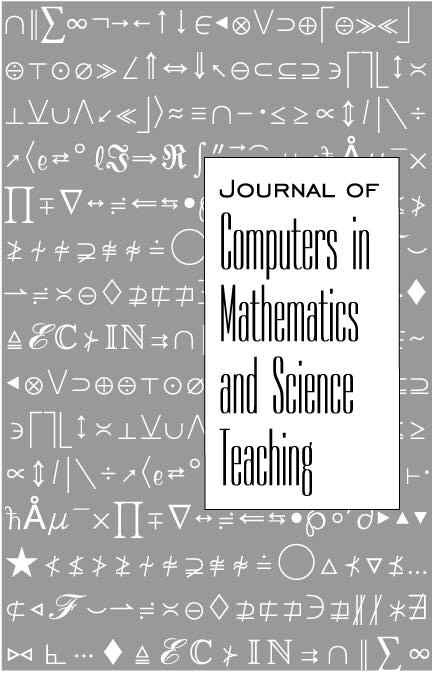 Journal of Computers in Mathematics and Science Teaching . Waynesville, NC USA: Association for the Advancement of Computing in Education (AACE). Retrieved April 23, 2019 from https://www.learntechlib.org/primary/p/5019/.